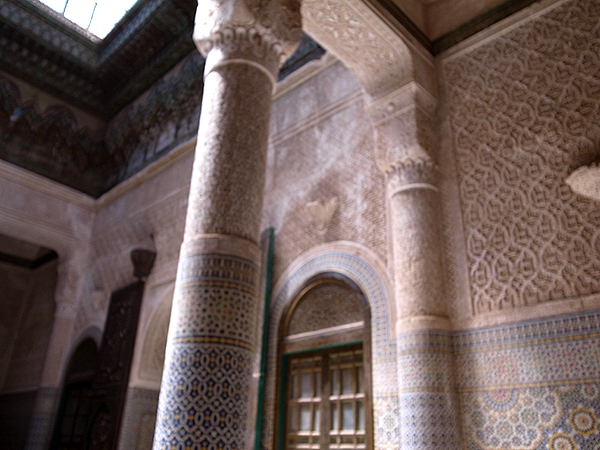 Experience the great architecture of Southern Morocco! Famous with Hollywood movie shootings. Kabah Telouet is a palace-like beautiufl house, built by Glaoui family, once the "Lord of Atlas." 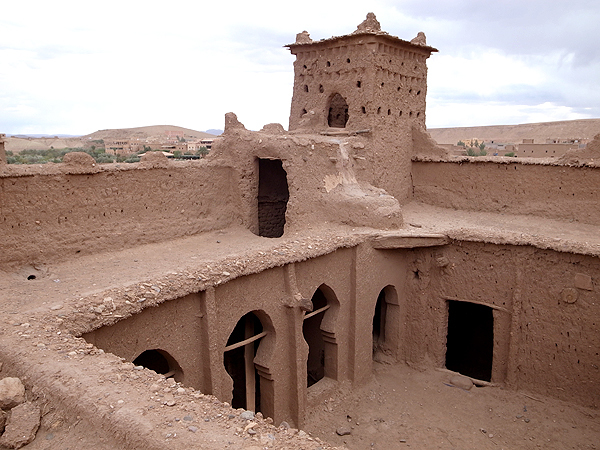 VIsit one of the kasbah of Pasha Glaoui, a powerful vizier of the region in the 20th century.